The party has moved the legislators who had attended the meeting to a resort on the outskirts of Bengaluru. Congress leader Siddaramaiah said the party will seek an explanation from the three MLAs who failed to physically turn up at its legislature party meeting in Bengaluru on Friday, ANI reported. A fourth MLA was absent from the meeting but had sent a letter pledging support. The meeting was seen as a show of strength amid reports that some Congress MLAs were working with the Bharatiya Janata Party to topple the coalition government in Karnataka. 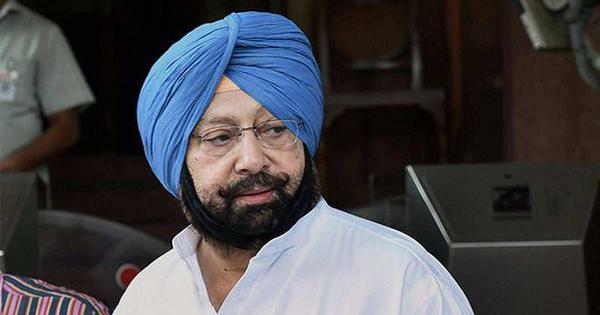 The Congress had ordered all its MLAs to attend the meeting and warned of disciplinary action against those who missed it. Of the 80 party MLAs, 76 legislators were present at the meeting, while Umesh Jadhav sent a letter pledging support, News18 reported. The party, meanwhile, shifted its remaining MLAs to a resort on the outskirts of Bengaluru. Siddaramaiah said the move was “a preemptive measure” to quash the BJP’s attempts to poach its legislators, the Hindustan Times reported. MLA Sowmya Reddy said it would be a one-day stay at the Eagleton Resort, ANI reported. “We will also have discussion on upcoming parliamentary elections,” she said. Congress leader in the Lok Sabha Mallikarjun Kharge, Siddaramaiah, All India Congress Committee General Secretary KC Venugopal, and other state leaders attended the meeting. The absentee MLAs were Ramesh Jarkiholi, who was dropped as minister in the recent Cabinet expansion, B Nagendra and Mahesh Kumatahalli, PTI reported. Jadhav was reportedly unwell and wrote to Siddaramaiah, asking to be excused as he would not be able to travel. Nagendra, MLA from Ballari district, had on Thursday said he may not be able to attend the meeting because of a court case. 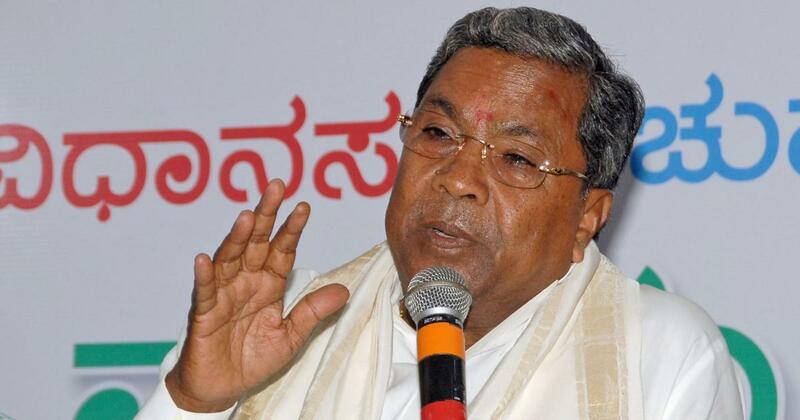 Siddaramaiah added that Jarkiholi and Kumathahalli have not contacted the party leadership. On Tuesday, two independent legislators withdrew their support to the coalition government. The ruling Congress-Janata Dal (Secular) coalition now has the support of 116 legislators in the 224-member Karnataka Legislative Assembly, while the BJP has 104 MLAs. The majority mark is 113. However, the BJP has denied allegations that it offered money to Congress MLAs and cabinet berths to defect.